It's no secret that moms are real life super heroes. From always giving us emotional support, making us laugh and keeping our families going, we would be lost without our moms and mother-figures. 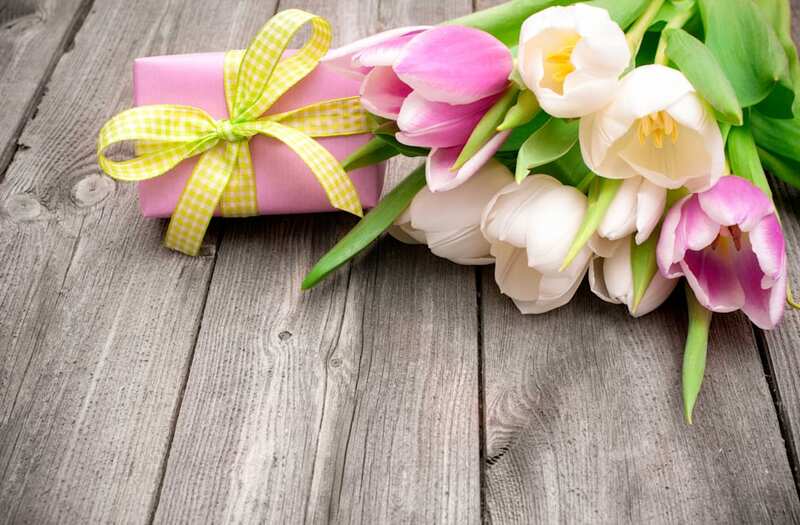 This May, show your mom just how much she means to you -- whether that means sending her a heartfelt card or a luxurious gift. 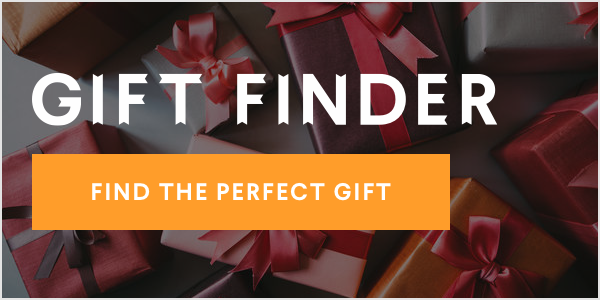 We have put together a gift guide of over 80 gifts that any mom, aunt, grandmother or friend in your life would love. From festive beauty products to chic fashion finds and useful gadgets, we have something for everyone on your list --no matter your price point. Shop all of our picks below, and remember to send mom some extra love on May 13th! Give your mom the gift of a great read -- all winners below!